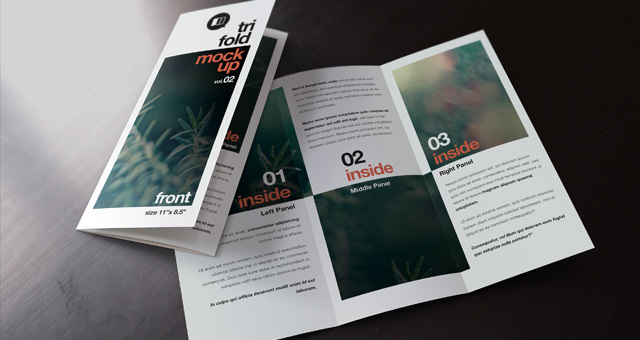 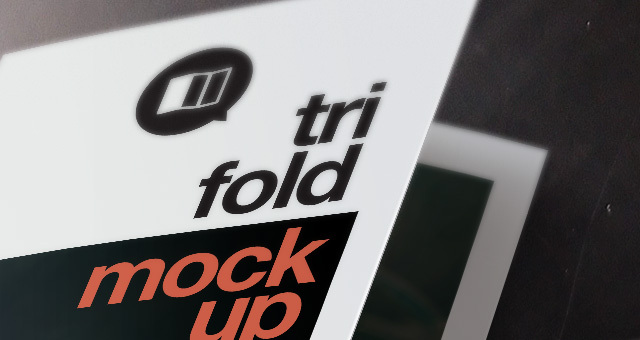 Volume 2 of our psd trifold mock-up template to showcase your brochure design. 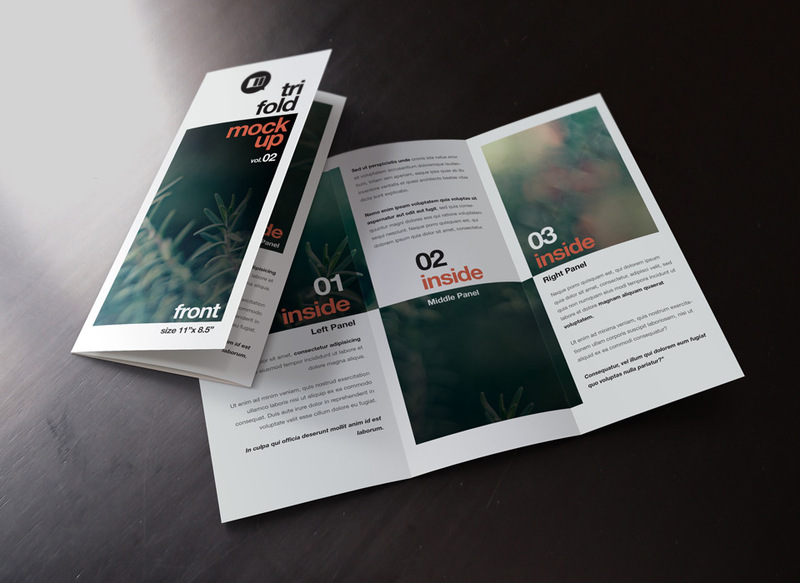 We created the inside and cover view of a tri-fold brochure template. 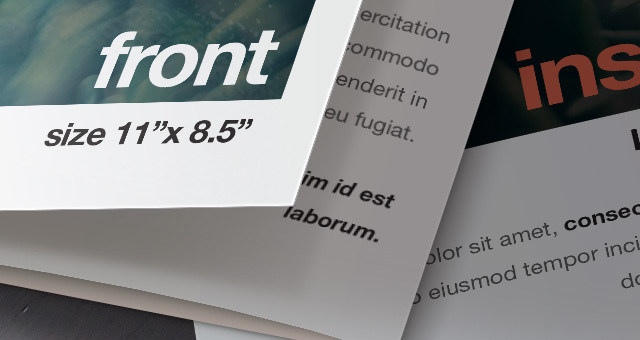 Using the smart layer and the smart object action you can display your design easily.